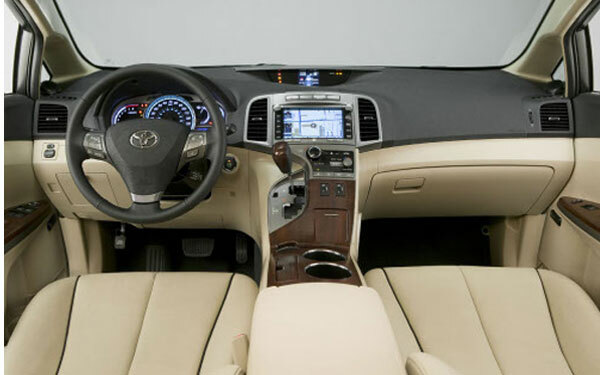 Toyota launched the whole line-up of 2012 Venza couple of months ago, this sport Sedan is quite versatile and beautiful blend of style and performance. 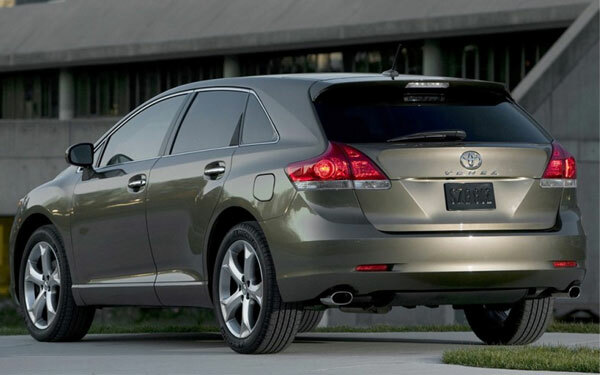 2012 Venza is available with standard engine of 2.7L 4-cylinder engine which produces 182 hp and Torque of 182 lb-ft. Estimated EPA rating of FWD model is 21mpg in the city and 27mpg on the highway. The models which are equipped with 3.5L V6 engine produce 268 hp and Torque of 246 lb-ft and approximate fuel economy of V6 FWD model is 19mpg in the city and 26mpg on the highway. 6-speed sequential shift ECT-i is the key player in making these 2 engines fuel economical and eco-friendly. Active Torque Control AWD System distributes torque between front and rear wheels and facilitates the driver to maintain stable acceleration. Engine oil cooler, heavy duty alternator and huge radiator fan are among the key components of V6 engines. This spectacular and stylish vehicle is aerodynamic in shape and features short overhangs, low roof line, sharp character lines and forward A-Pillar. Unique grille and bold front adds style in its exterior and complete stylish look is further added by angled back hatch, spoiler and wide taillights. Interior of this Sporty Sedan is quite comfortable and offers generous space so that passengers can accommodate easily. XLE and Limited models are available with leather sears and LE is presented in two interior colors i.e. Ivory and Light Grey. Standard Optitron Speedometer, tachometer and multi-color center instrument panel are coupled with wood grain style trim (optional). Front passengers and driver can easily access the system of dual-zone automatic control because it is situated on upper console. 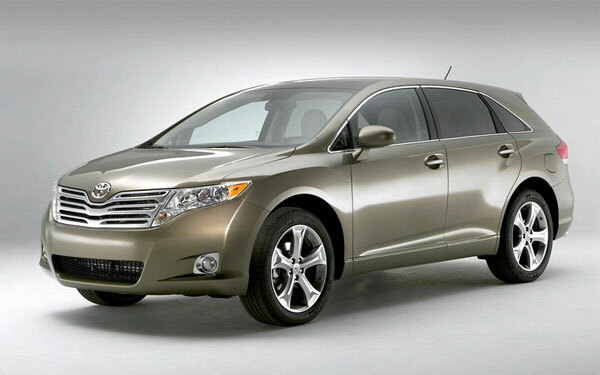 The best thing about 2012 Toyota Venza is that it offers comfortable room for head and shoulders of passengers as well as driver as compare to vehicles of leading automobile manufacturers. Toyota Star Safety System which includes Vehicle Stability Control, ABS brakes, Brake Assist. Traction Control, Electronic Brake Force Distribution. Center Console is present with adjustable features and consists of armrest and sliding cover. Select any model of your choice and enjoy the ride.